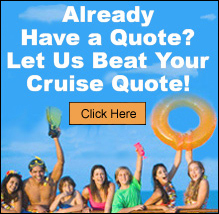 Celebrity Cruise Line - Just Cruises Inc. 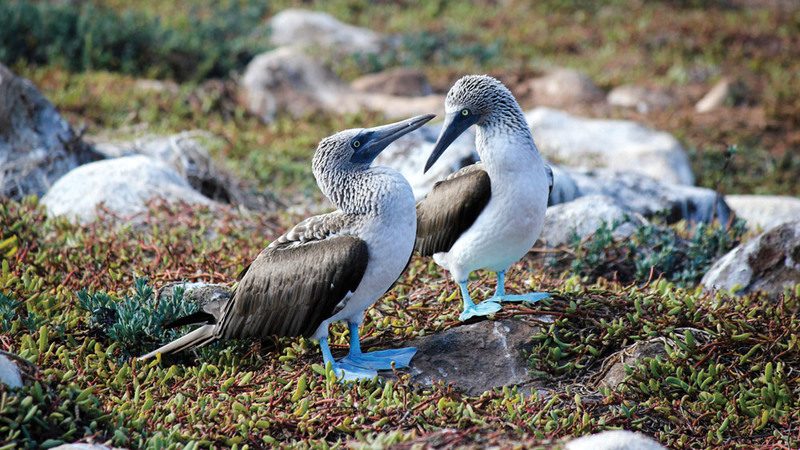 Explore the islands that inspired Charles Darwin on the most advanced ship in the Galapagos. With up to 100 fellow travelers, the all-suite, all-inclusive Celebrity Flora℠ invites you to join Galapagos National Park Certified Naturalists and discover plants and animals that live only here. 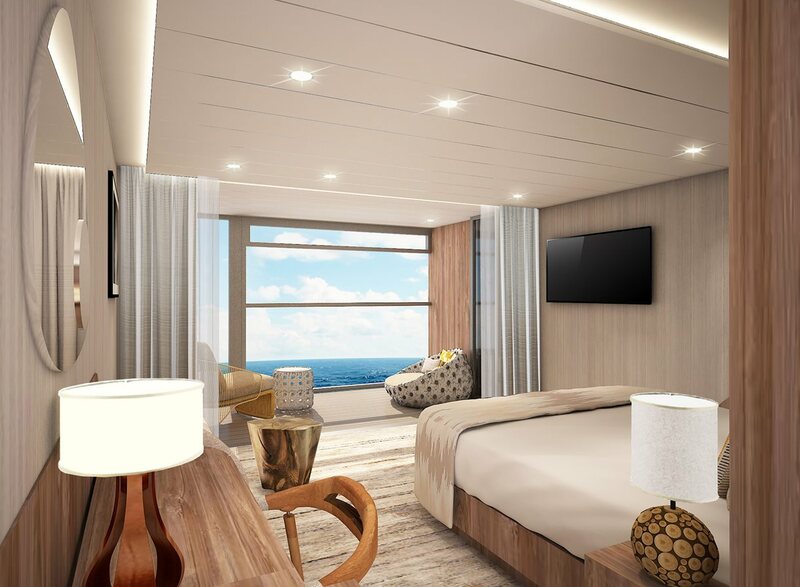 Each night, you’ll enjoy fascinating programs, relax in comfortable lounges with your favorite libation, dine on globally inspired, locally sourced cuisine, and recharge in stunning suites. 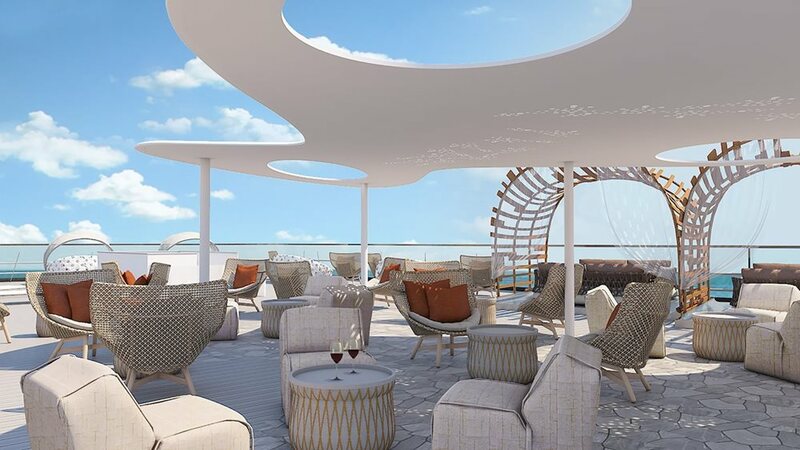 Plus, it’s all included, from shore excursions to nightcaps. A trip to the Galapagos Islands is so full of monumental experiences that you won’t want to waste a single moment thinking about logistics or details. Celebrity’s Galapagos adventures are blissfully all-inclusive, worry-free, and well-planned, right down to the last detail. Immerse yourself in unspoiled landscapes, catch rare bird sightings, or hang out with a giant tortoise for the day. departing from U.S. or Canada (valued up to $1,500 per person)! For the ultimate island experience, go Galapagos Glamping – where you’ll enjoy campfire-themed snacks and cocktails, a naturalist-guided stargazing session, and sleeping under the stars before savoring a private breakfast and heading out for the day’s adventures.